Beliy Nos weather station is two hours with helicopter and seven hours with snowmobile away from the nearest hospital. To provide a good health care for the people doing important working there, the Telemedicine centre in Tromsø is cooperating with Nenets authorities to build up telemedicine competence. There are 14 remote hydrometerological weather stations in the Nenets region. On each of these stations people work without medical personnel and have no possibility of remote medical communications. Through the Barents project "Innovative technologies for improving quality of life on the Hight North", the Norwegian Centre for Integrated Care and Telemedicine in Tromsø and Nenets authorities are now cooperating to improve this situation. Doctor Leonid Zubov examining a young boy in the Karataika settlement. - In case of a medical emergency the only options they have had to call for the sanitary aviation flight in Naryan-Mar, says Leonid Zubov. He is a doctor and employee of the Scientific Research Institute for Arctic Telemedicine at the Northern State Medical University in Arkhangelsk. With close cooperation and guidance from his Norwegian colleague Oddvar Hagen at the Telemedicine centre at University Hospital of Northern Norway, they are developing this project. For the people working at the Beliy Nos hydrometeorological station, this equipment will be a huge step towards better health security. During the visit in April the workers at the station tested and learned how to operate the equipment. This will give Zubov and his colleagues in Naryan Mar a much better opportunity to monitor their health and receive timely medical help in an emergency situation. The equipment can control your weight, measure the level of oxygen saturation of blood, heart rate, blood pressure, to take and transmit electrocardiograms at a distance, and monitor the main blood parameters like cholesterol, haemoglobin level and sugar. Nickolay Bibekin (middle) giving instructions on the telemedicine equipment. - With the use of a smart phone, all the collected information can be easily transferred to the doctor in Arkhangelsk for analysis, says Zubov . The Beliy Nos station was chosen as test area because of its remote location. 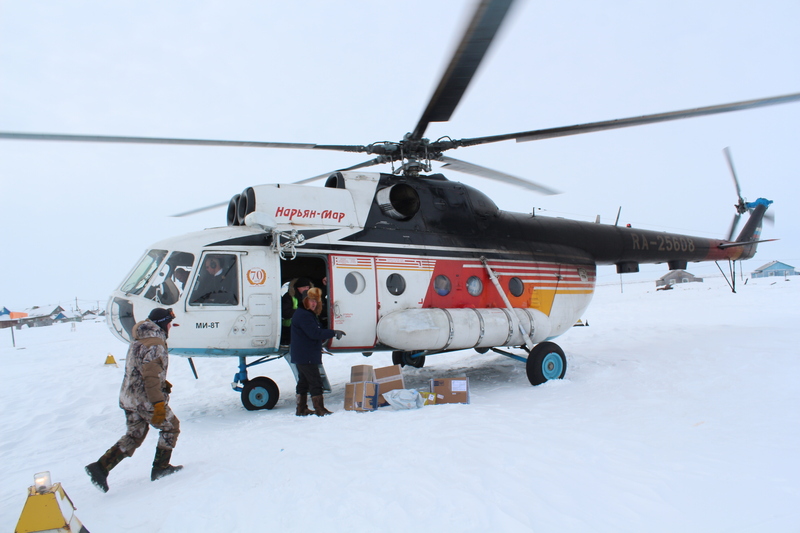 To get there they need to fly for two hours in helicopter to the Karataika settlement, and then embark on a almost seven hour long snowmobile in 120 kilometres of uneven terrain, before they finally arrive. At this station there are normally six persons, who only have basic first aid training and no medical skills. If something happens, medical aid is really far away. 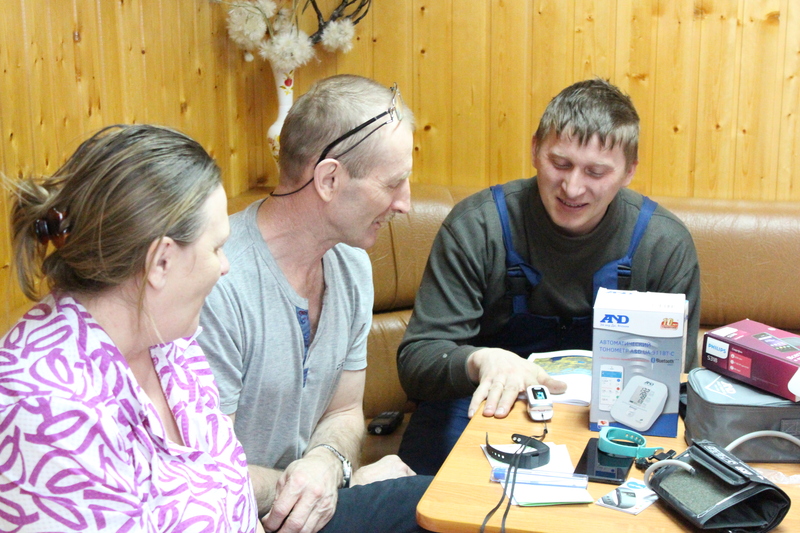 The successful telemedical cooperation between the University Hospital of the Northern Norway, the Nenets Autonomous okrug and the Nenets Okrug Hospital, opens new opportunities for the remote settlements in Nenets. The test project started in 2017 and will last for three years. The testing in Karataika is a pilot project and important information will be gathered to prepare the use of telemedicine at other remote stations and settlements. The only communication to these settlements is by helicopter. During the stay in Beliy Nos they have trained the staff of the hydrometeorological station how to use equipment and transmit information. Zubov and Hagen are very impressed on how easily the workers understood the technical issues and the interest they paid to the new tasks. - The employees have shown huge enthusiasm on how to use the new equipment. After all, this is not just equipment and manuals. The received knowledge gives confidence that they will get help in a difficult moment. Also, they got to know okrug hospital’s doctors who can consult them during communication sessions, says Zubov. It is no coincidence the Karataika become the base point for the pilot project. Galina Rocheva, head of the Karataika outpatient clinic and an active participant of the cooperation and has also completed an internship at the University Hospital of Northern Norway in Tromsø. 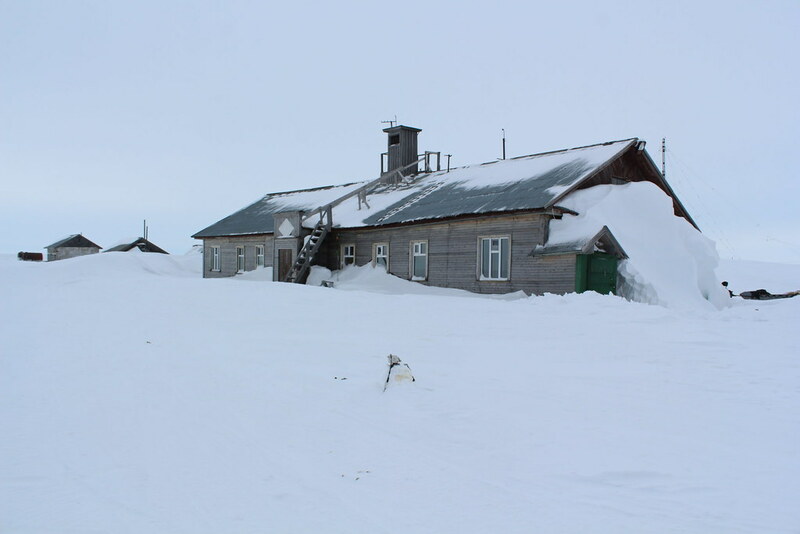 Karataika is a remote village and the Varnek settlement and few hydrometeorological stations are attributed to the settlement, which can contact to the outpatient clinic in emergency cases. The project is mainly financed by the Ministry of Health of Norway and includes own contribution of both Norwegian and Russian participants in the budget of the project. 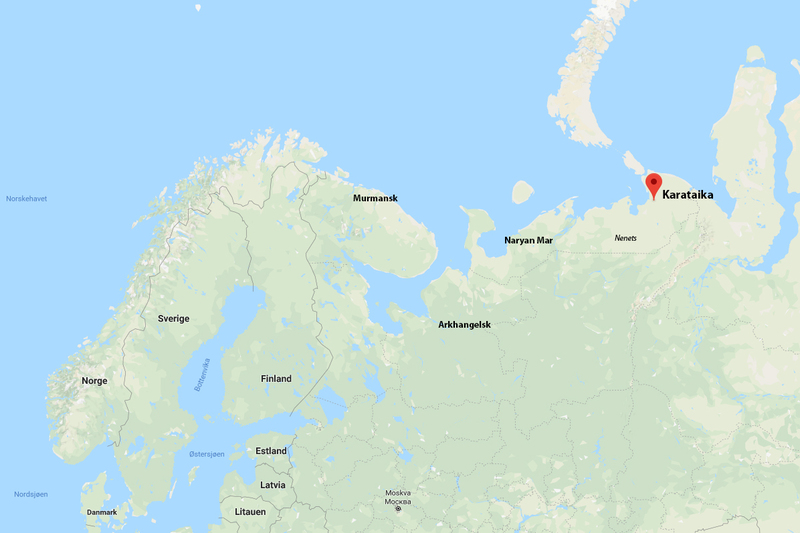 The Norwegian Barents Secretariat provided grants for holding preliminary meetings in 2013, participation in the conference "Arctic Telemedicine" in 2016 and providing organizational assistance to the project.